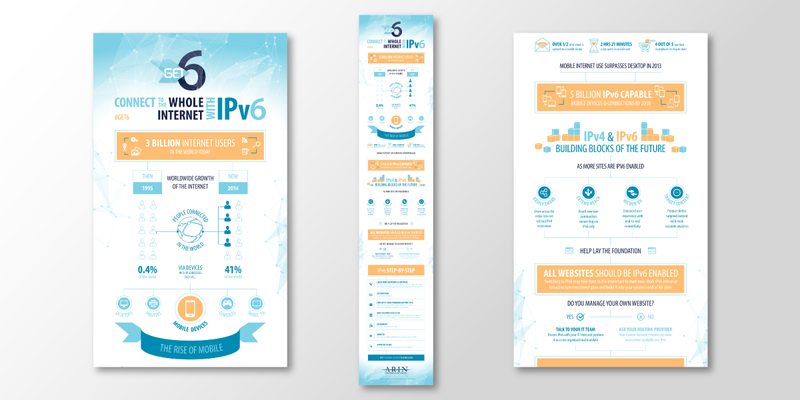 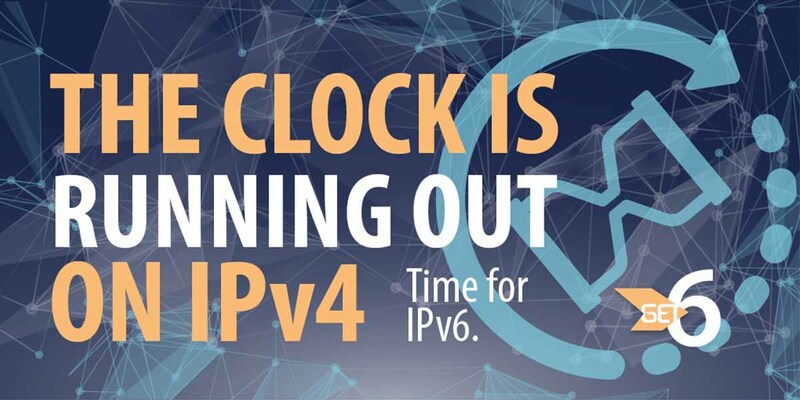 Approaching the depletion of its free pool of IPv4 addresses, the American Registry for Internet Numbers (ARIN) engaged Stanton Communications to develop a multi-stakeholder program to promote IPv6, the next generation of Internet Addressing. 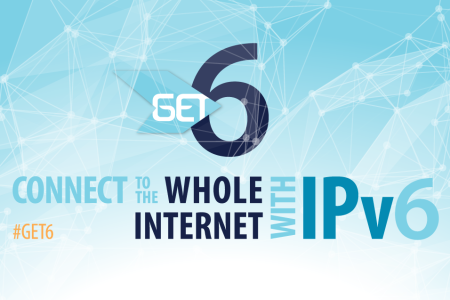 In its first year, the Get6 campaign featured elements including a major public address at the National Press Club by Vint Cerf, one of the co-founders of the Internet, a meeting with IT leaders of the major motion picture studios in Hollywood and proactive media relations resulting in stories in USA Today, NBC News and The Washington Post. 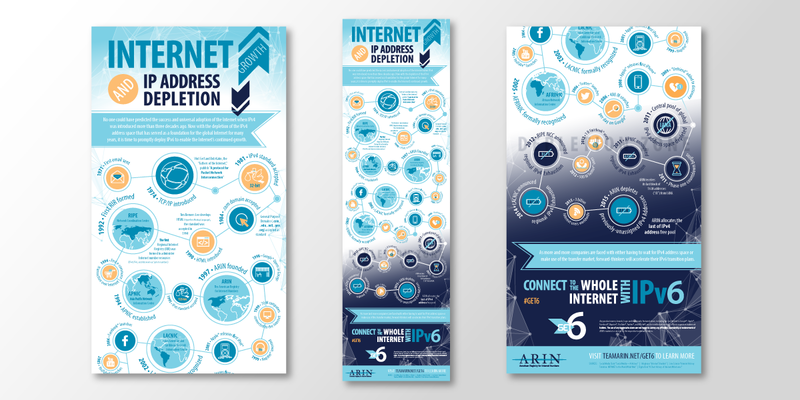 The Stanton team continues to help ARIN successfully elevate the dialogue around IPv6 enablement.